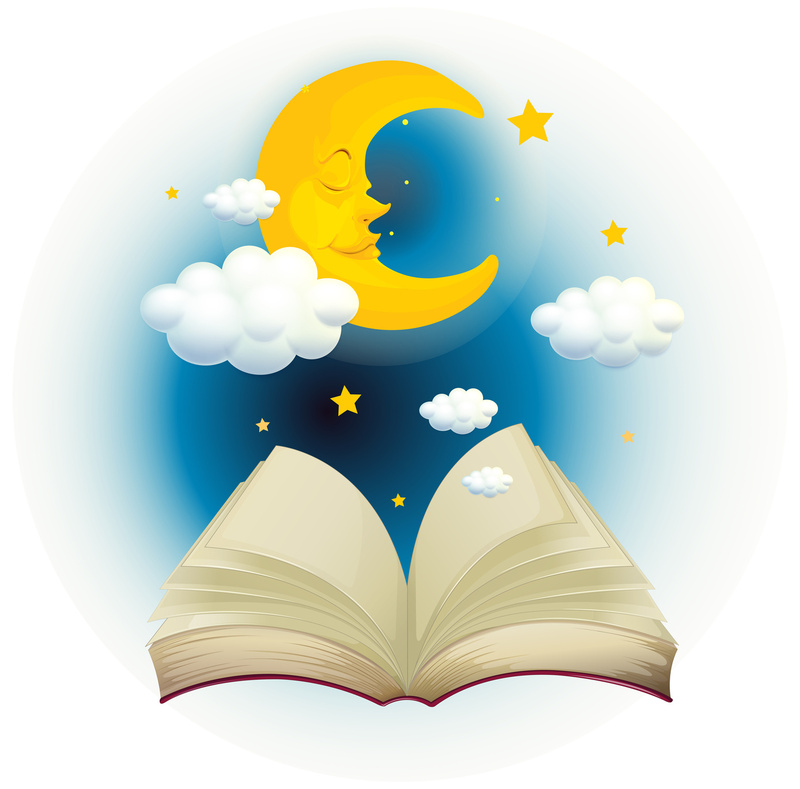 An evening program of stories, art, games, and other activities for all ages. STEAM Dreams is a literacy adventure where the whole family can read, learn, and play together! Programs will encourage language, math, science and cultural literacy with books, group activities, and hands-on learning.